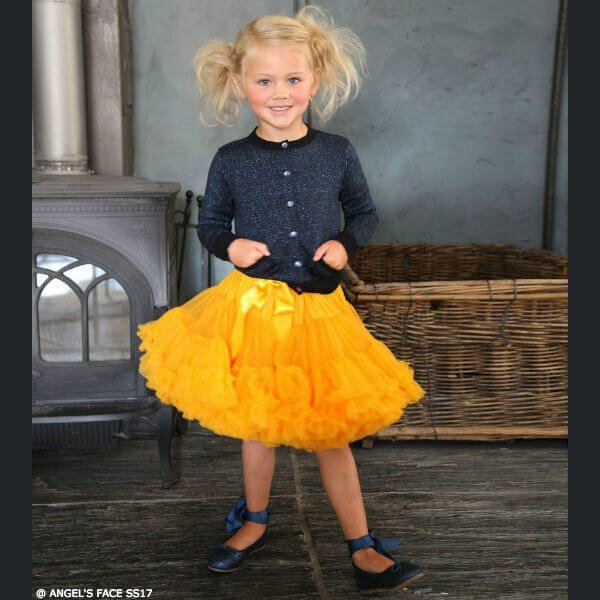 Love this beautiful POLO RALPH LAUREN Girls Navy Blue Lace Party Dress. Perfect for parties and afternoon tea with the family, she'll look so elegant wearing this classic design from Ralph Lauren With a classic shape, the navy blue lace overlay feels soft and lightweight, with a smooth jersey lining. Accessorize with a DAVID CHARLES Girls Ivory Grosgrain & Pearl Hairband and Girls Blue Crystal Bracelet. Complete the look with a pair of MANUELA DE JUAN Girls Metallic Gold Leather 'Lyla' Pumps.